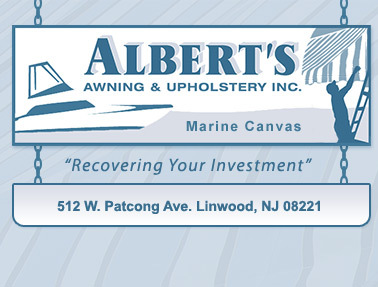 Albert’s Awning and Upholstery Inc. was established in 1972 by Albert Anzardo who, after more than thirty-five years of ensuring the highest quality products and services, continues to own and operate his business. As Albert’s has grown in size and scope, they have remained dedicated to the personal touch and master craftsman quality that you require and expect. Albert is now assisted by two of his sons, Andy and Jason who uphold his standards of reliability, quality, thoroughness, and meticulous attention to detail. Albert and his sons manufacture and install all their products locally. 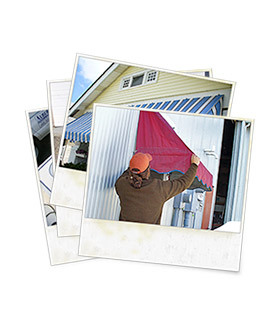 This family owned and operated business is dedicated to providing to their community great products and reliable service.